I admittedly have a sweet tooth. I love dessert of all kinds. I know it’s a bit of a confession for someone who fancies themselves a fresh, clean eating foodie, but my concession food of choice if we’re at the movie theater would be sour patch kids. I think it’s the nostalgia from junior high sleep overs combined with loving all things sour. (Seriously, just ask my husband how I make my vinaigrette). 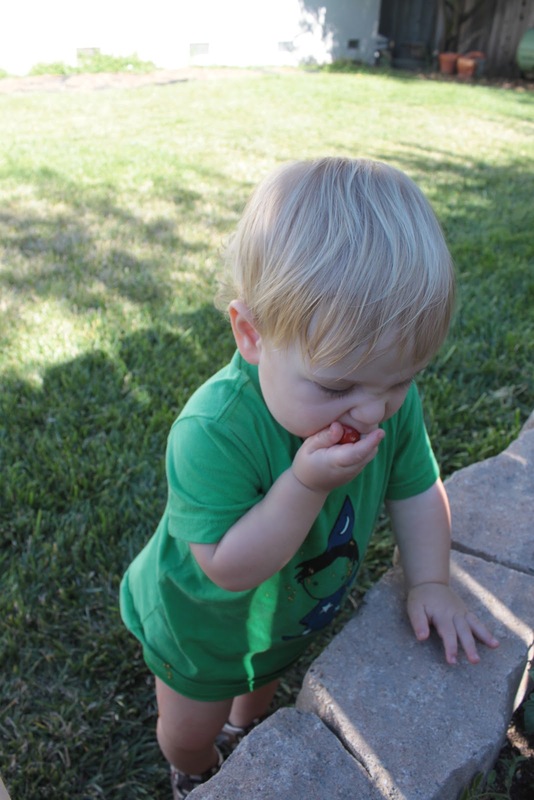 Alas and alack, eating sour patch kids on a regular basis is just not going to happen anymore. Enter, homemade fruit leathers. You can whip up your own “gummy candy” with as much or as little sugar as you want. 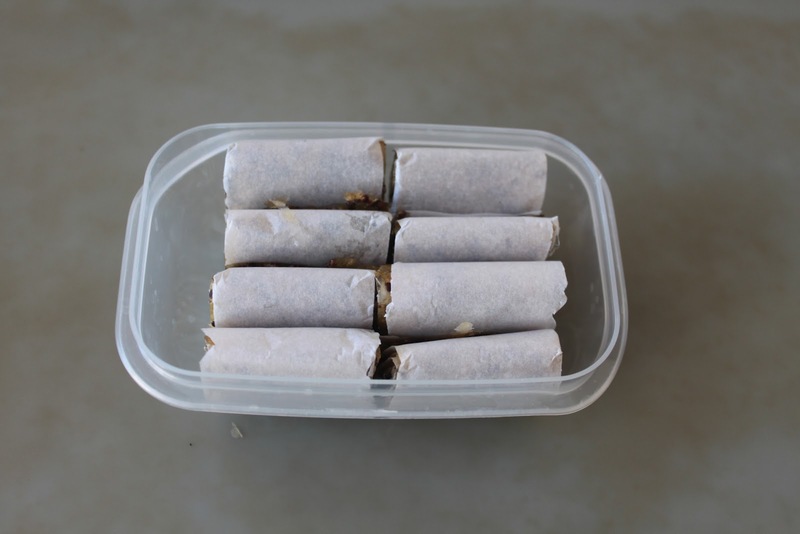 I’ve chosen to make my fruit leathers without any sugar added at all and find them very tasty! 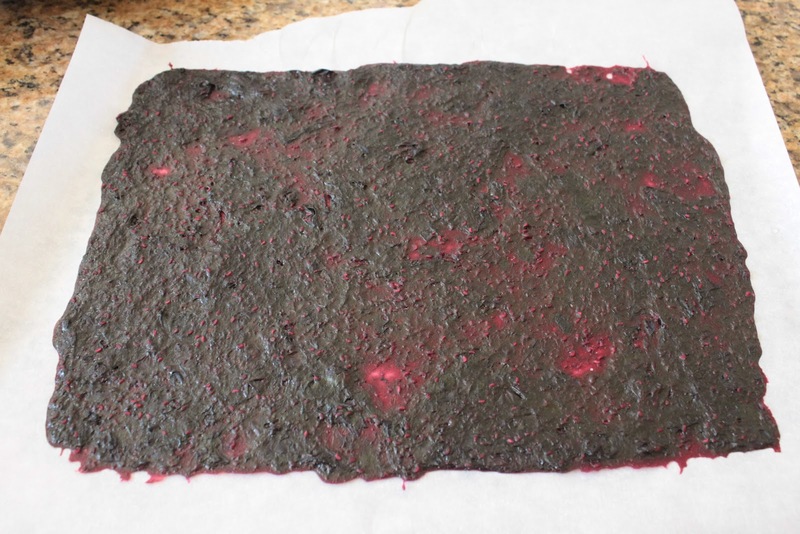 Making fruit leathers is really easy. Choose whatever fruit you have in excess. You can be creative here and combine fruits if you’d like. Peel & cut up the fruit if appropriate. Cook the fruit down in a pot over medium heat. If you still have big chunks in the fruit at this point, you can give it a run in the food processor, but this step is not always necessary. 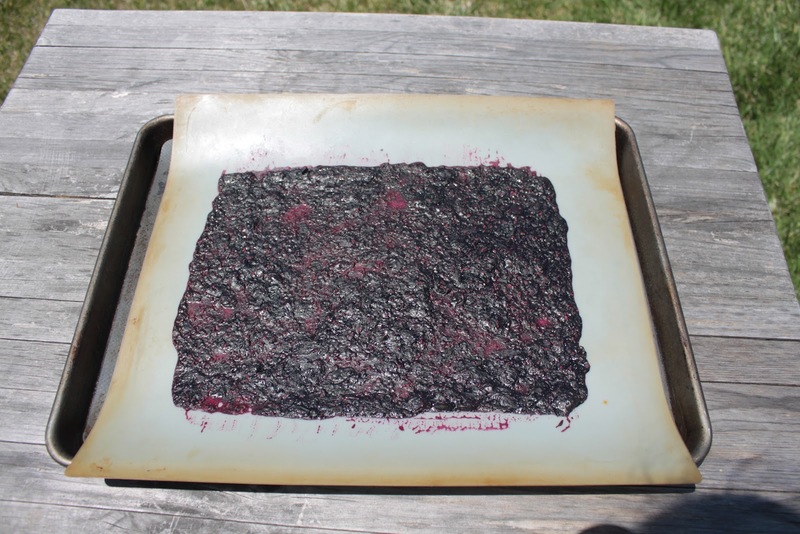 Place a piece of parchment paper on a cookie sheet and spread the fruit mixture on top. Put the fruit leathers out in the sun to dry. 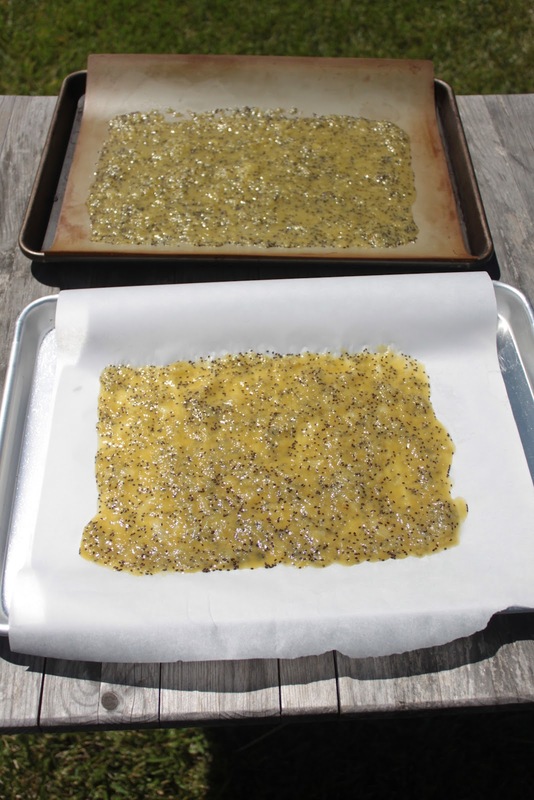 You can also dry them in your oven if you can get your oven down to 170 degrees or less. Mine doesn’t go that low, so I use the sun. 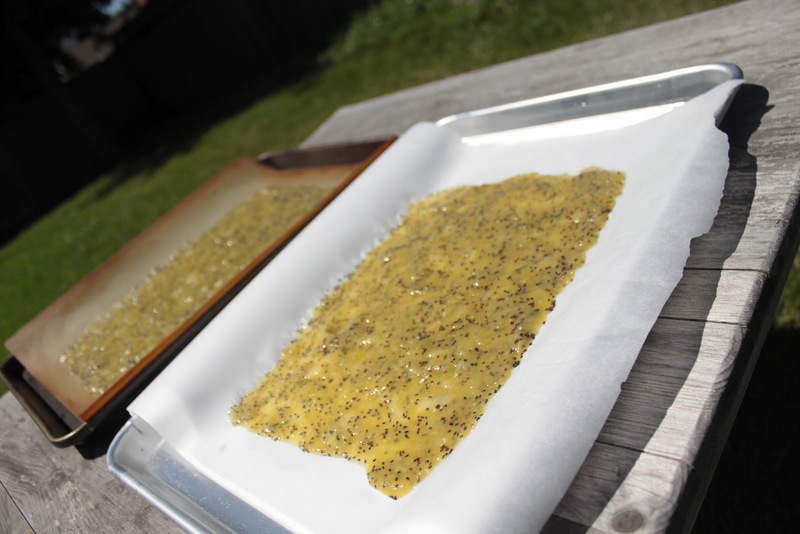 Here are some kiwi fruit leathers, starting to dry. Here it is fully dried. 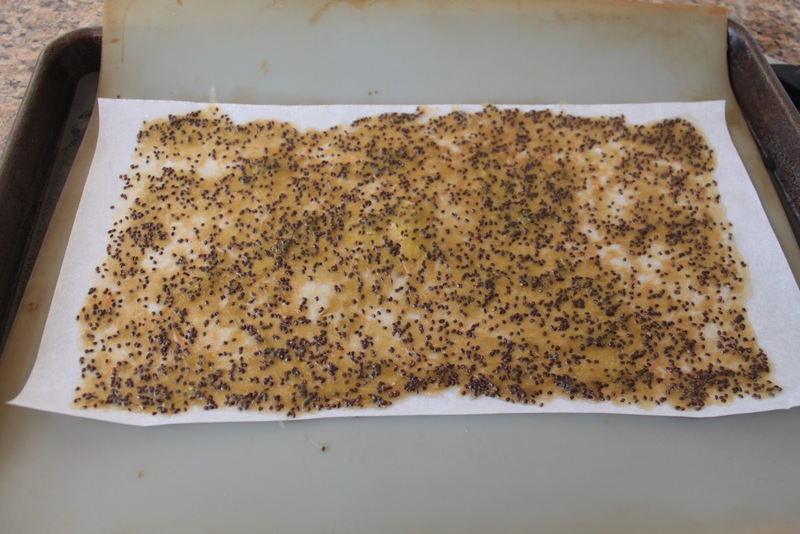 Kiwi looks kind of odd with all the seeds, but I actually really like the crunch. 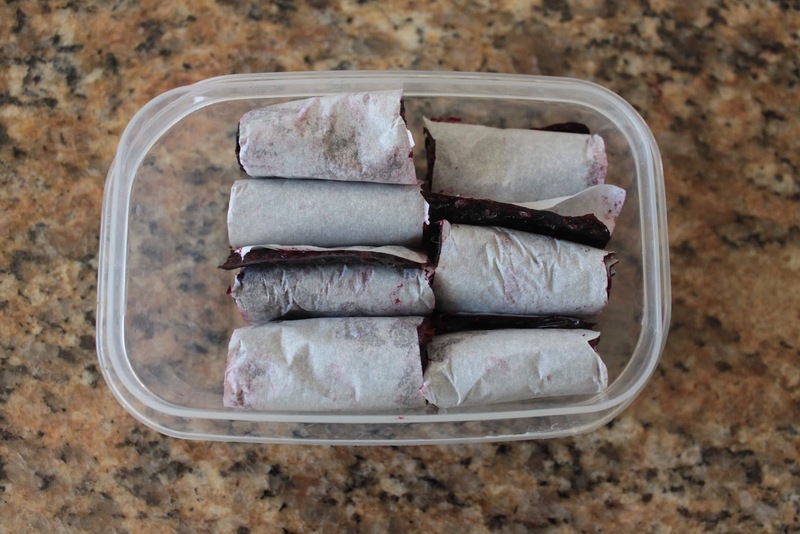 Roll the parchment paper up and cut the fruit leathers into strips. They can now be stored in the freezer and taken out 10-15 minutes before you’re ready to enjoy them. This entry was posted in easy cooking, snack on August 24, 2012 by seedsowingmama.